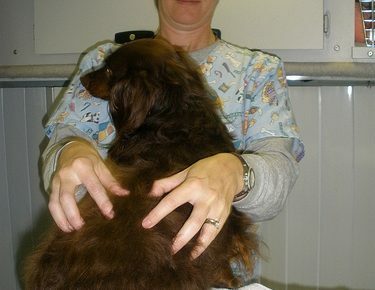 The Pet Wiki > News > Are Heartworm Meds Effective? 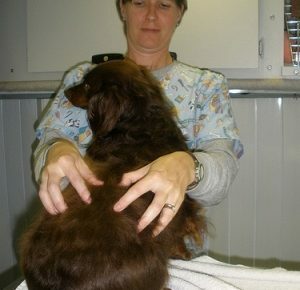 February 6, 2012 Comments Off on Are Heartworm Meds Effective? Dr. Patty Khuly on her blog, Fully Vetted, informs us that lately heartworm medications might not be as effective as necessary. 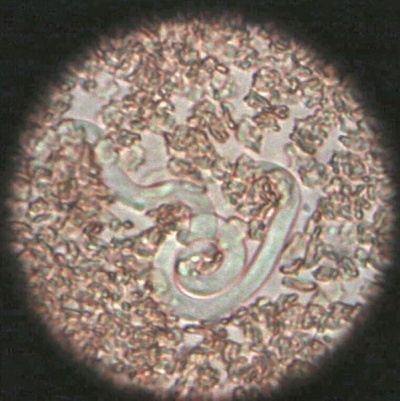 The heartworm parasite is transmitted to dogs and cats through the bite of the mosquito. Cats have greater immunity against the heartworm parasite which prefers dogs. Dr. Khuly tells us that veterinarians recommend monthly preventive medications for dogs in areas where there are year-round mosquito populations In heavily infested areas, cats should have monthly medication as well. If our heartworm preventives are becoming less effective, we hope that the pharmaceutical companies will invest their time and research into creating drugs that work for all our pets. Until that time, continue giving pets their heartworm medications.